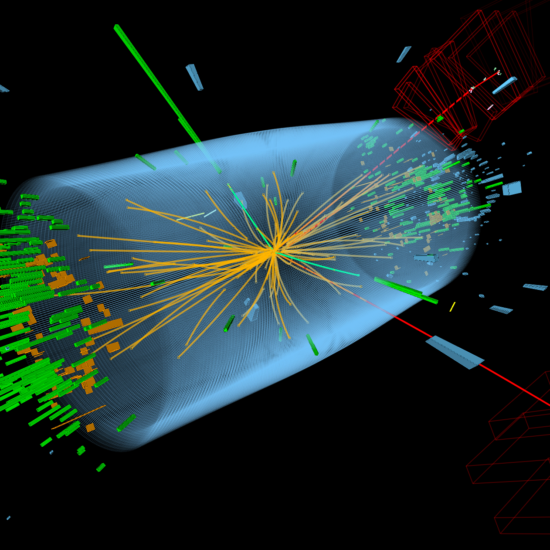 The High Energy Particle Physics group at UIC focuses on the study of fundamental particles and forces of nature through the study of hadron collisions at the highest available energies. The group conducts it’s research within the CMS experiment, a multi-purpose detector operating at the 13 TeV Proton-Proton Large Hadron Collider at CERN, located in Geneva, Switzerland. In addition, the group was a major contributor to the DZero experiment, a multipurpose detector that operated the Fermilab Tevatron Proton-Antiproton collider in Batavia, IL, from 1992-2011. The UIC HEP group is funded by the National Science Foundation and the Department of Energy, Office of Science. 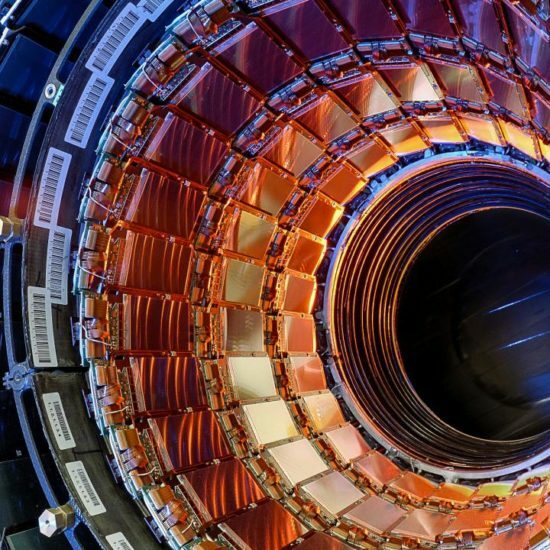 The UIC group has a broad physics program that uses CMS data to fully exploit the Large Hadron Collider program of Run 2 and Run 3 concentrating on searches for contact interactions, precision studies of the Higgs boson, searches for supersymmetry, and searches for exotic new physics involving top-quarks. The UIC group has been a long-term supporter of the CMS tracker effort since Gerber joined CMS in the year 2000, and a key player on the Phase 1 pixel upgrade since 2009. The Phase 1 FPiX detector has been operating at the CERN LHC since spring 2017. Gerber and Mills are now active in R&D for the Phase 2 pixel upgrade. UIC will be the production testing center for TFPX modules during construction, planned for early next decade. Members of the UIC group have played critical roles in the development, implementation, validation, and maintenance of the trigger algorithms and menus for both the L1 and HLT systems. Cavanaugh is now serving as the US-CMS Project Manager for the new Phase-2 Correlator Trigger sub-system, whose purpose is to perform particle-flow reconstruction in the Level-1 Trigger.